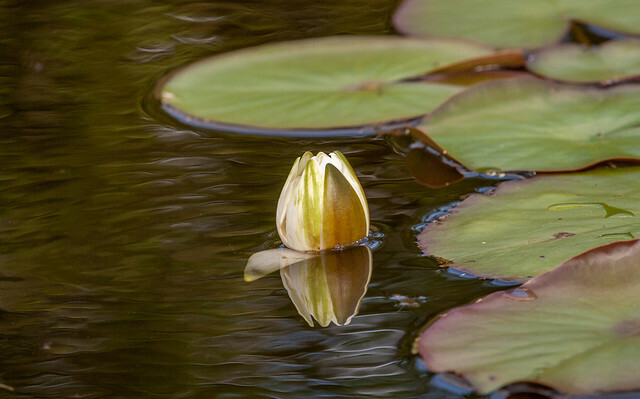 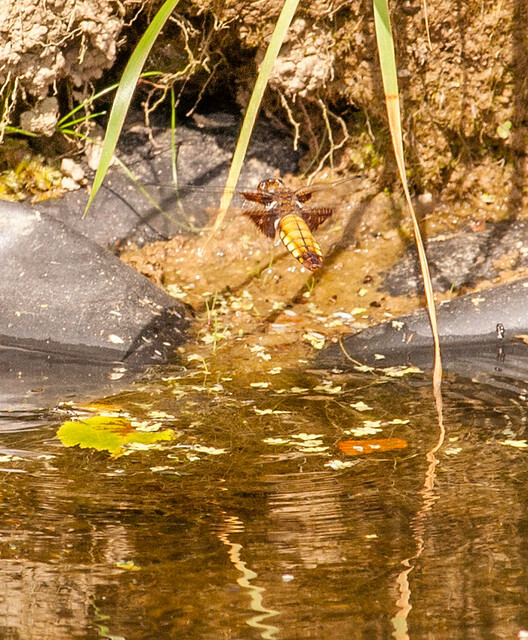 Six weeks ago we were excited to report the arrival of the first real dragonfly at our new pond. 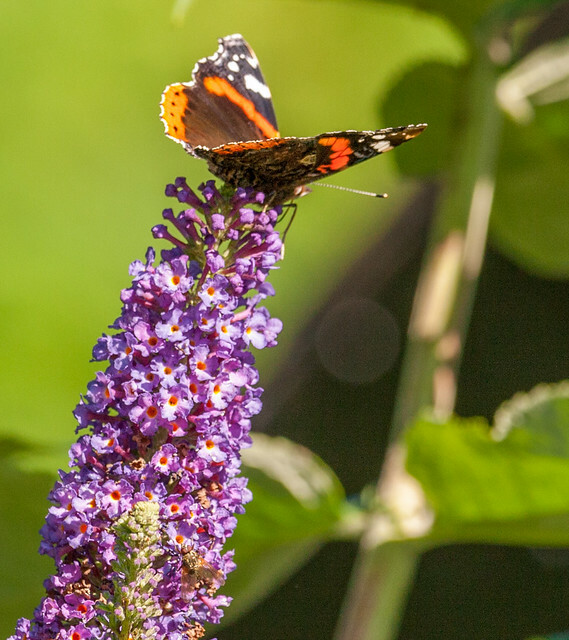 Like the rest of the UK, we are acutely aware of butterfly decline. 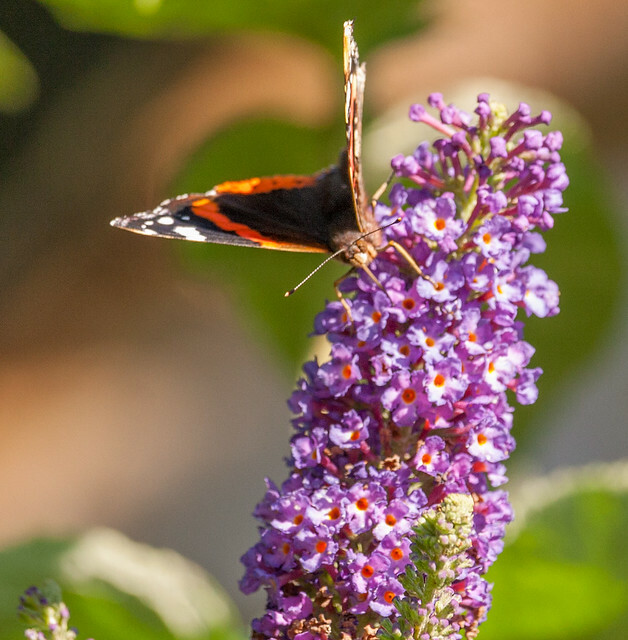 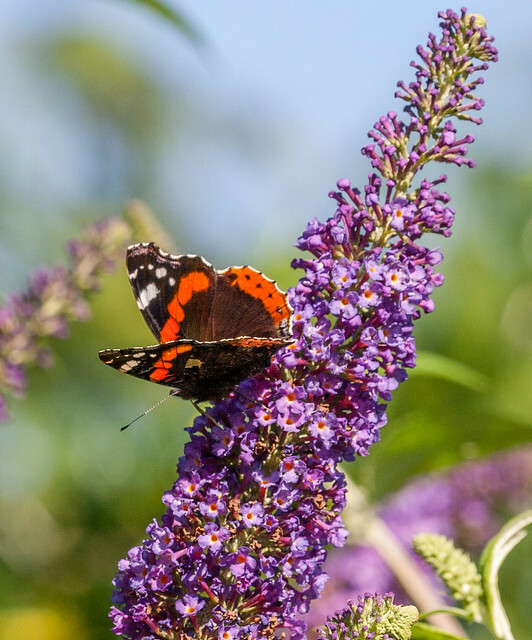 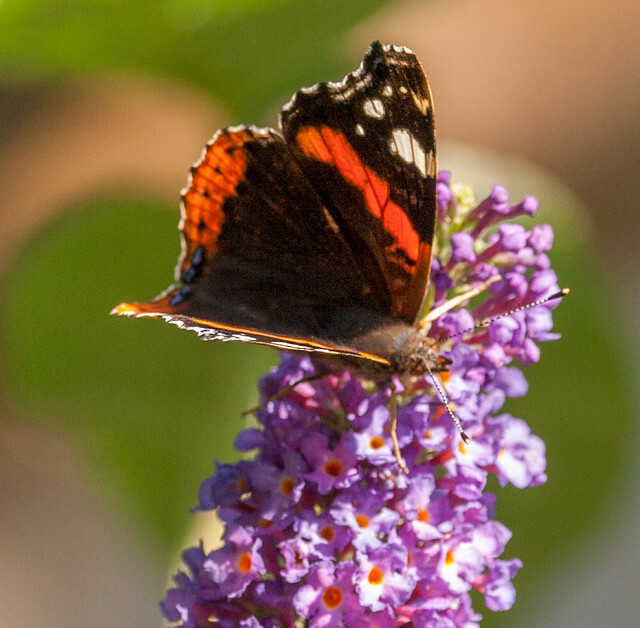 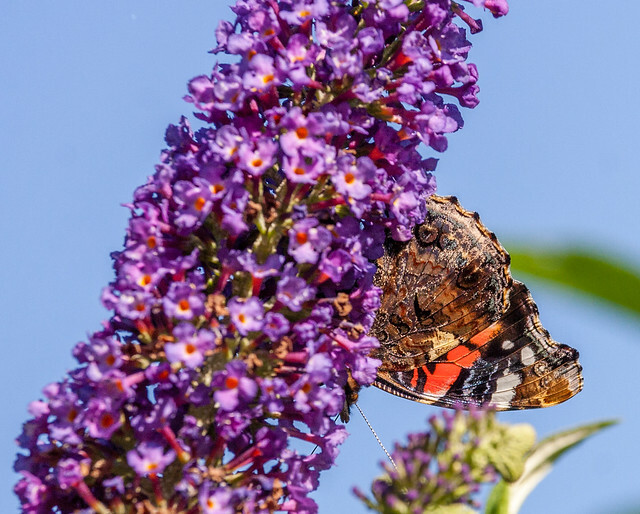 Memories of the past when every buddleia was clouded in a haze of Tortoiseshells, Red Admirals and Peacocks.